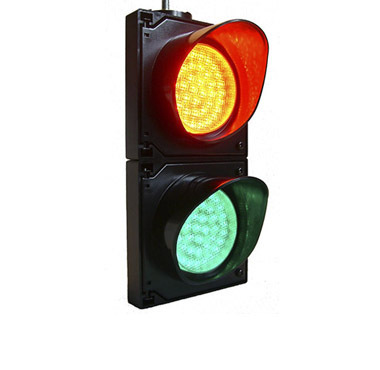 Control your worksite with greater ease than ever before. 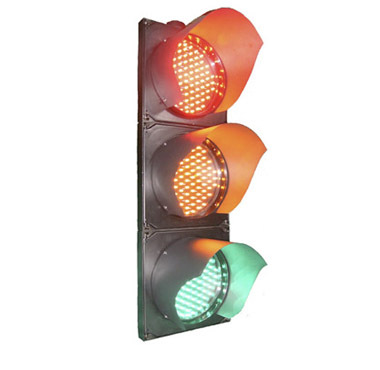 Available throughout Australia, Redbank’s LED traffic lights are suitable for a variety of applications where there is a need for traffic control or indication. 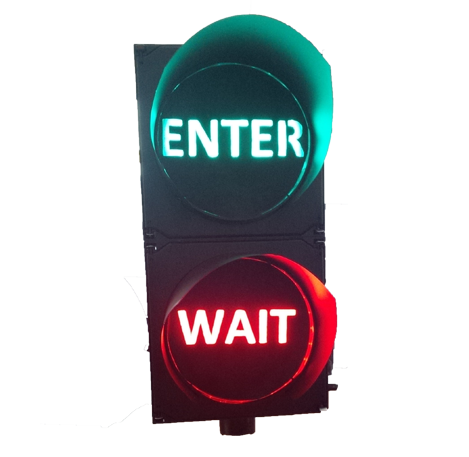 Perfect for locations such as car parks, mine sites, race tracks, weigh bridges, car and truck washes, these are a versatile and durable product. 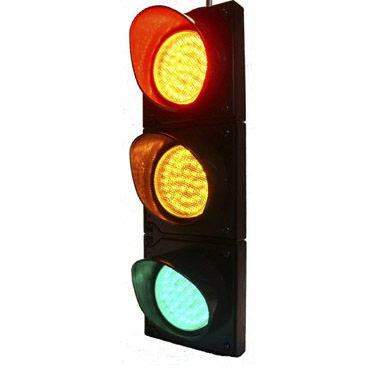 Made from quality materials, the traffic lights we offer for sale are dust proof and weatherproof. The LEDs used have much lower energy consumption and maintenance costs than incandescent or fluorescent lamps, as well as a much longer operational life. 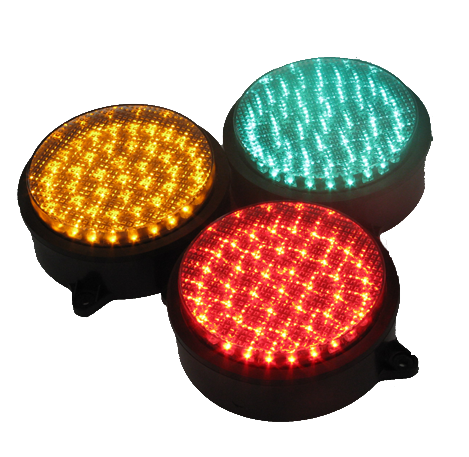 The red, yellow and green LEDs are brighter than most lamps and will operate satisfactorily at very low voltages, making them ideal for use in harsh environments or where safety is paramount. With a lifespan of up to 80,000 hours, our LEDs will give you up to a decade of service in even the harshest Australian environments before replacement is needed. The 100mm is a very compact unit, ideal for applications where space is limited. 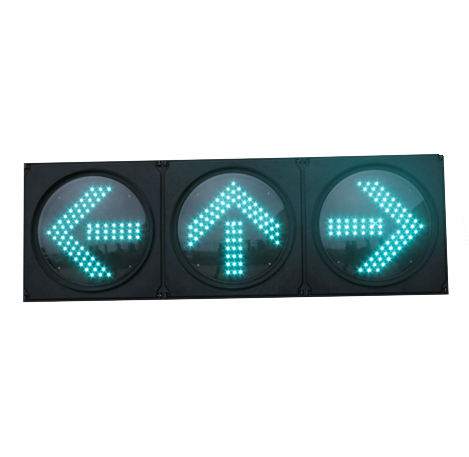 The 200mm unit is very similar to those normally seen at traffic light controlled intersections, with a comparable light output. 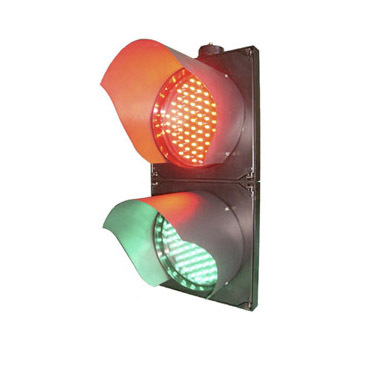 Both sizes are available in two (red and green) and three (red, yellow and green) aspect models. Catering to medical and dental professionals alongside industries such as construction, jewellery, mining and manufacturing alongside others, we pride ourselves on an exceptional standard of quality in every product. 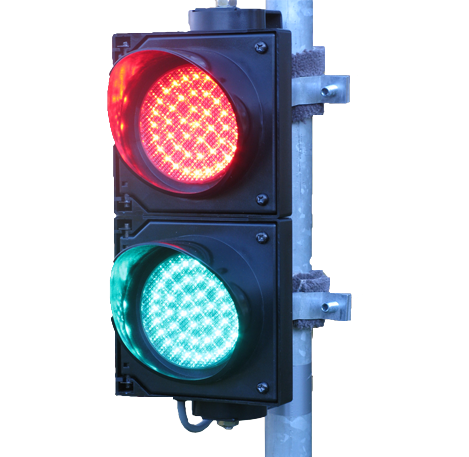 Browse our range of work machine lamps, medical lights and magnifiers and discover why Redbank has stood above and apart from its competitors for more than a decade. Redbank Group are an Australian-owned company supplying premium lights, magnifiers and equipment to a variety of specialist markets. Founded in 2000, our company manufactures many of its own products, including the ever-popular Maggylamp – now in its 68th year. Contact our Picton, NSW office today on 1300 788 239 to find out more or to place an order. #ML 6512 100mm diameter, 2 aspect, 12-24V DC Buy Online! #ML 6512-240 100mm diameter, 2 aspect, 100-240V AC Buy Online! #ML 6522 200mm diameter, 2 aspect, 12-24V DC Buy Online! #ML 6522-240 200mm diameter, 2 aspect, 110-240V AC Buy Online!